Lives, houses, vehicles and entire towns have been lost in the raging fires that swept through California. In response to recovery needs that will arise following these devastating wildfires, the Center for Disaster Philanthropy has launched the CDP California Wildfires Recovery Fund. Three major wildfires began on Nov. 8 in California, and engulfed more than 254,000 acres across northern and southern parts of the state. At least 88 people have died, hundreds more are still missing. Emergency officials report that at least 250,000 were forced to evacuate as the fires spread. 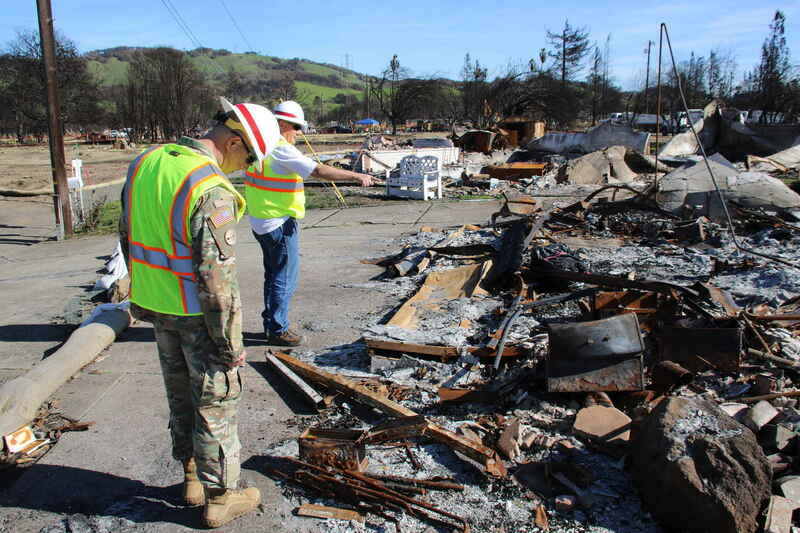 Your donation will support medium and long-term recovery needs that will continue to surface throughout the wildfire-affected areas of California in the coming weeks and months. Long-term needs will likely include: rebuilding homes, businesses, infrastructure; meeting the needs of vulnerable populations, especially the elderly whose lives and livelihoods will have been devastated; supporting mental health needs; and filling in gaps where public resources are unavailable or scarce. Give now to help affected communities face and overcome the challenges that will continue to surface throughout California long after our attention has turned away from this disaster. I found myself in a position where I can afford to give back. California has always been my home. It seemed like the right thing to do. We are giving because we have enough and we want to teach our kids that when you have enough, you share with those who don’t. Our family's grandparents want our grandchildren to enjoy the spirit of Christmas giving by donating their gifts to the fire affected families. I donated for this campaign.